New York State’s Department of Financial Services (DFS) has reminded health insurers they must cover doctor visits that result in a medical marijuana certification. 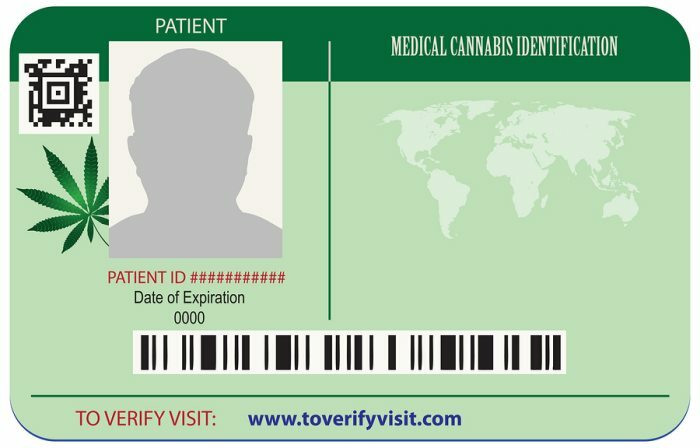 According to NY.gov, as at April 11, 952 practitioners had registered for the NYS Medical Marijuana Program, and 16,561 patients had been certified. The program launched in January last year, enabled by Governor Cuomo’s endorsement of the Compassionate Care Act. The DFS published the guidance after receiving inquiries relating to whether coverage must be provided. “DFS is reminding insurers today of their obligation to provide coverage for healthcare services, and that they cannot deny coverage just because a doctor may provide a medical marijuana certification as part of an otherwise covered office visit,” said Financial Services Superintendent Maria T. Vullo. There’s a couple of important caveats to this directive. New York’s Insurance Law does not require coverage for visits to the doctor where the sole purpose of the visit was to obtain a medical marijuana certification. Insurers are also not obligated to cover the cost of any prescribed medical cannabis. Cannabis medicines generally not being covered by health insurance in New York and elsewhere present a significant block to many people acquiring these medicines. However, there are signals that the tide may be turning. Just over state lines in New Jersey in January, an administrative law judge ordered an insurance company to pay for medical cannabis for employee who was injured at work. Across the border in Canada, Nova Scotia’s Human Rights Commission directed that a patient’s medicinal cannabis costs must be covered by his insurer. Part of the resistance from U.S. insurance companies in covering medical cannabis is the fact that it remains a Schedule I drug in the USA and the FDA has yet to approve any product containing or derived from botanical marijuana for any condition. There’s that and of course the amount the insurers would need to fork out; so there’s little doubt they’ll resist doing so until they absolutely have to. In other recent related news out of New York, chronic pain was added as a qualifying condition for the state’s program last month and physician assistants are now also able to certify patients. Next articleTHC – A Cannabis Cure For Itching?